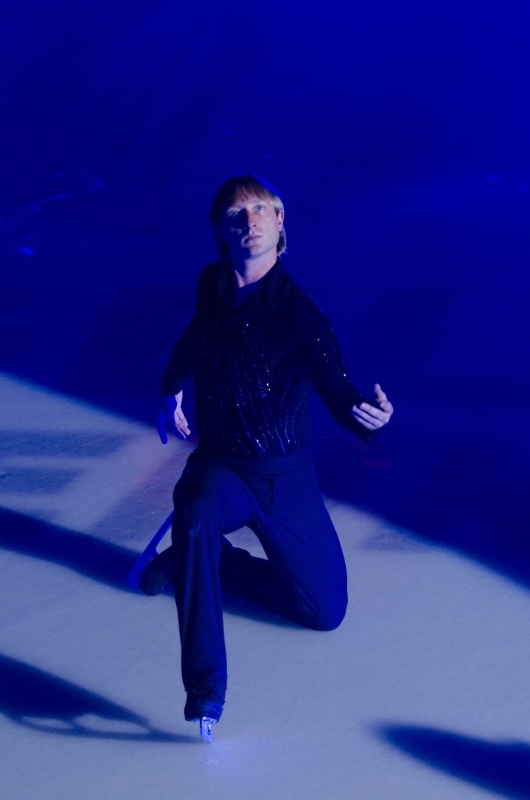 Evgeni Plushenko - Official Site - News - Evgeni Plushenko asking for help in the restoration of his amateur status! 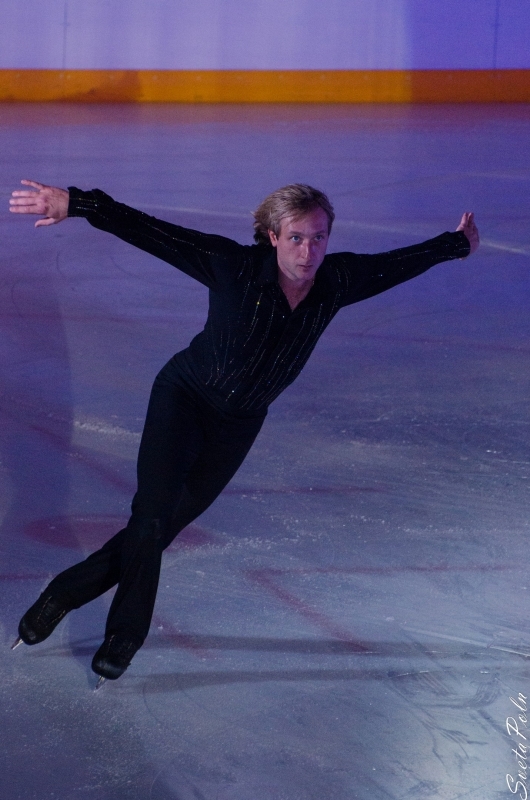 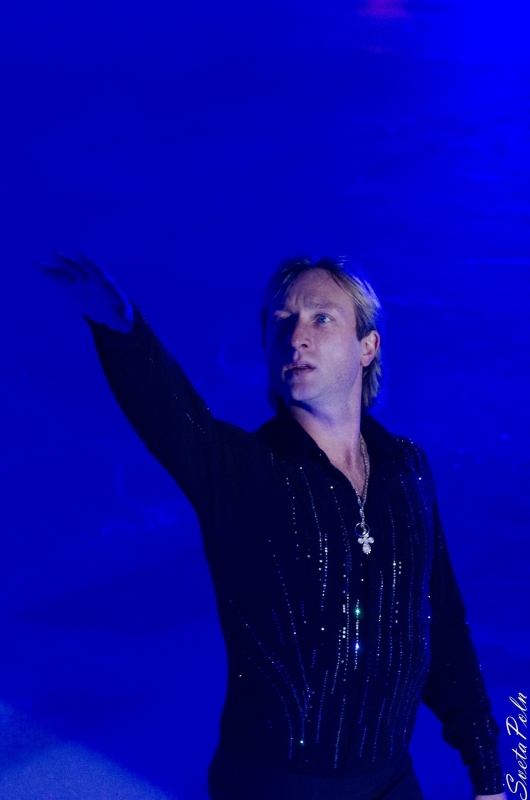 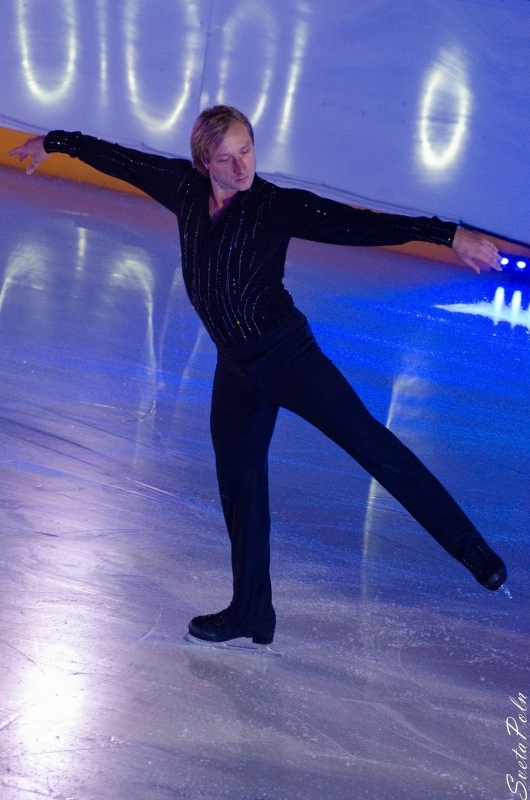 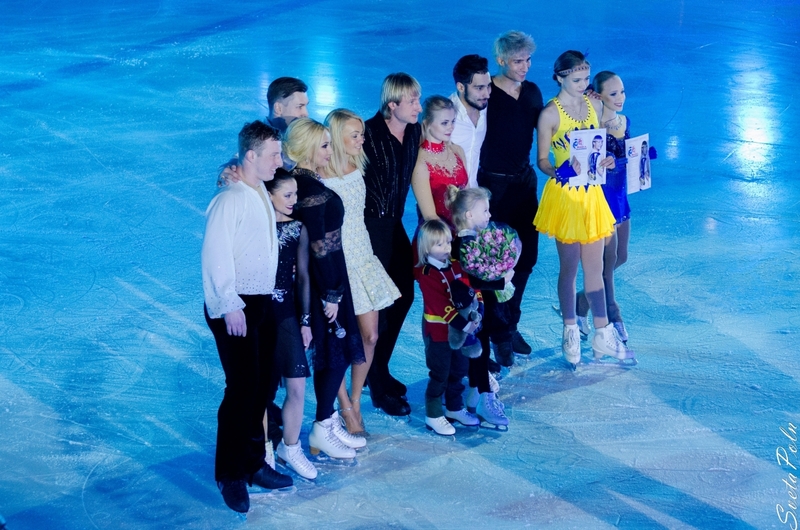 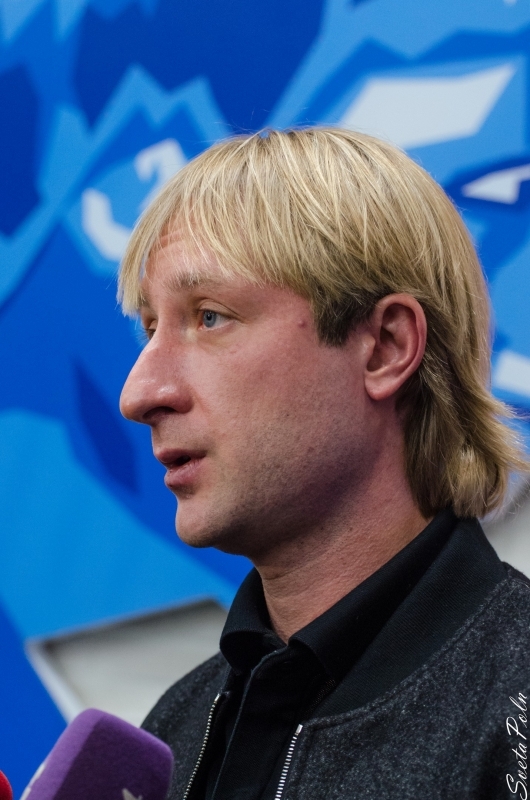 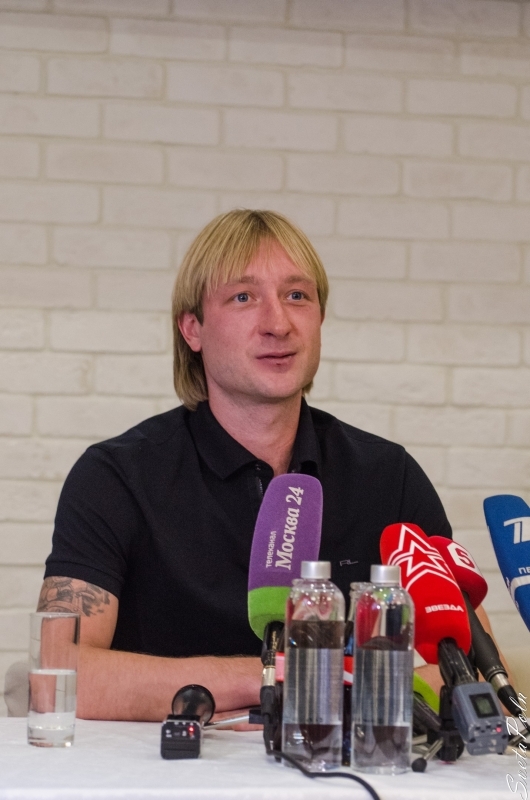 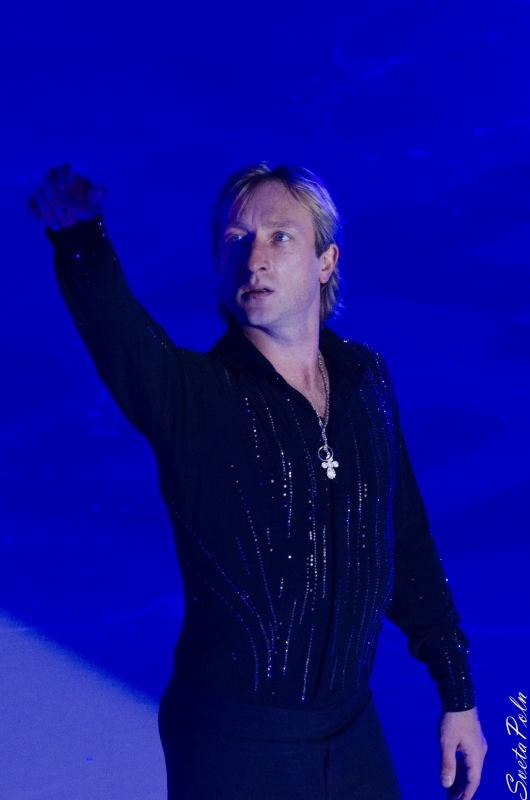 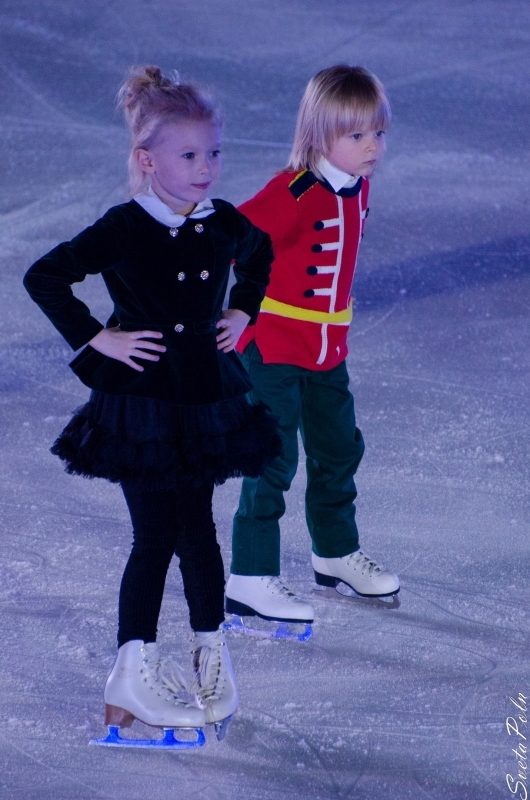 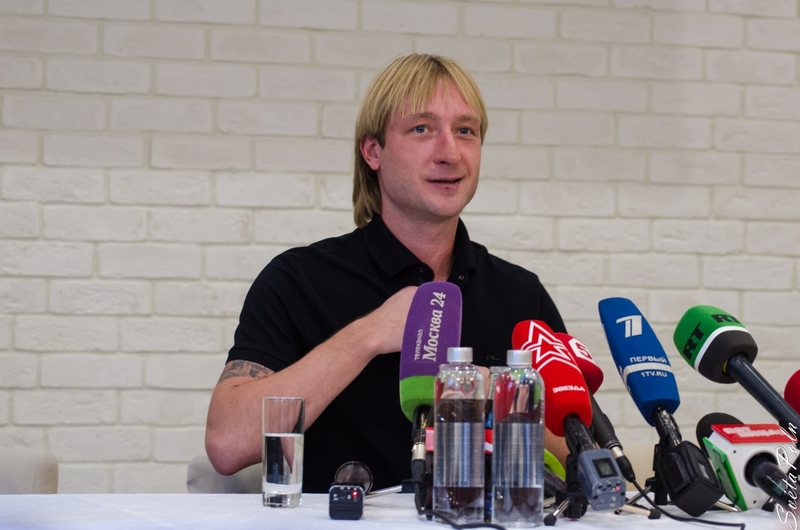 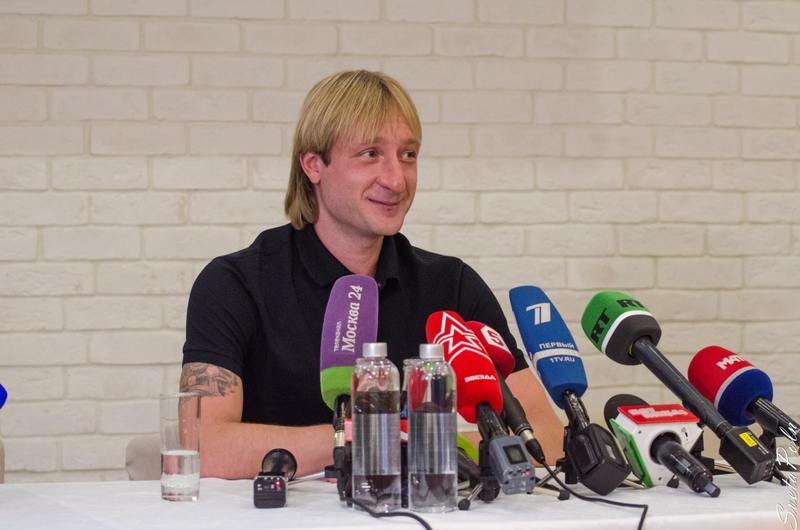 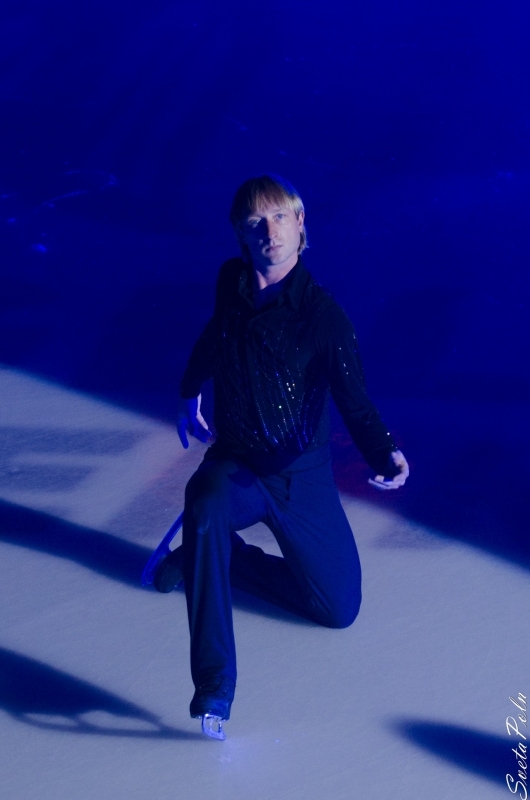 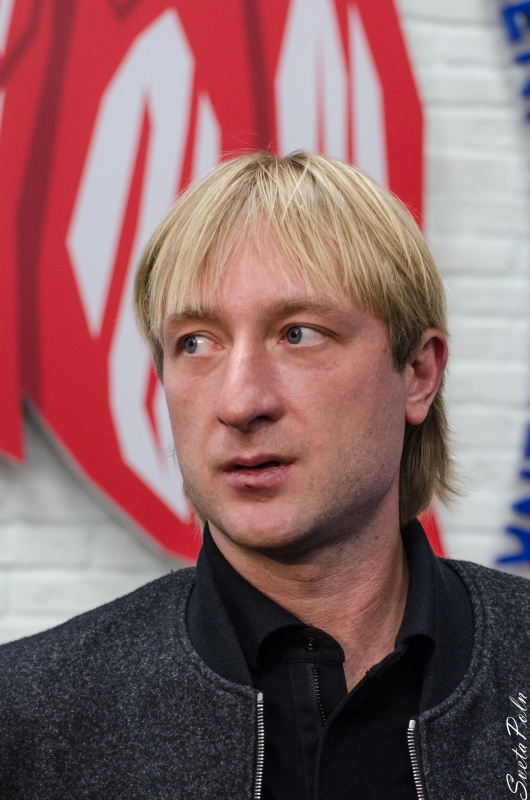 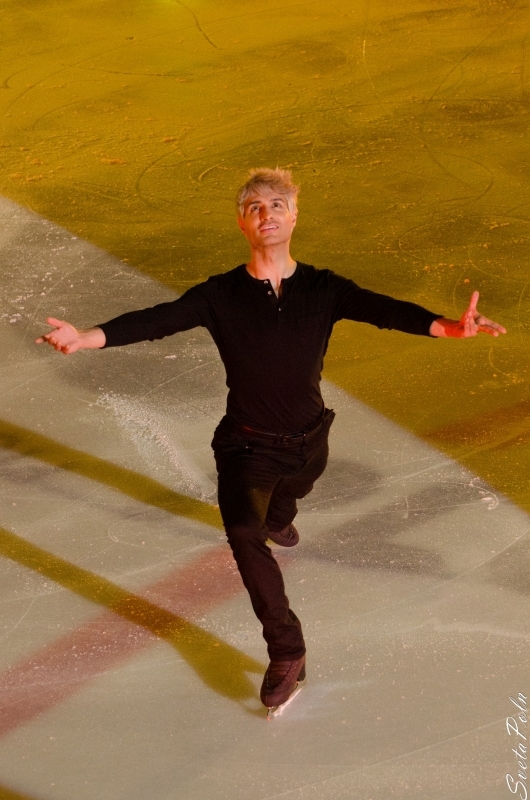 Evgeni Plushenko asking for help in the restoration of his amateur status! 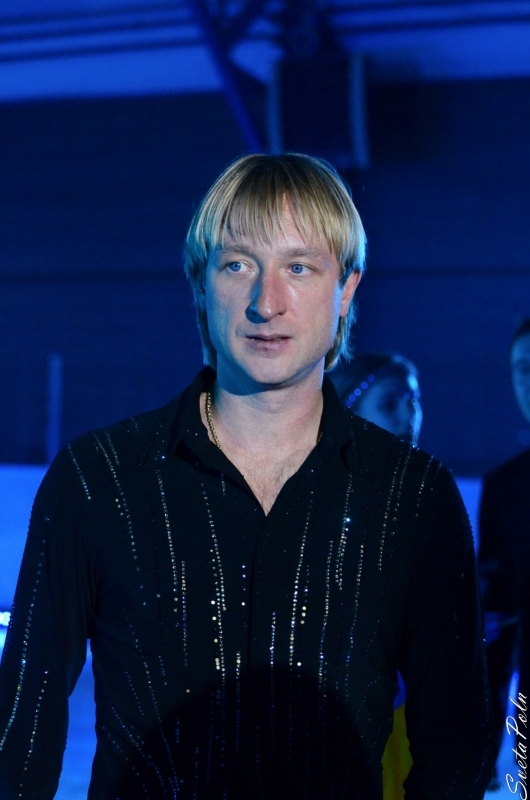 "Today I signed an application addressed to the President of the Russian Federation of Figure Skating, Alexander Gorshkov, which I prepared together with my coach and my whole team" - said Evgeni Plushenko. 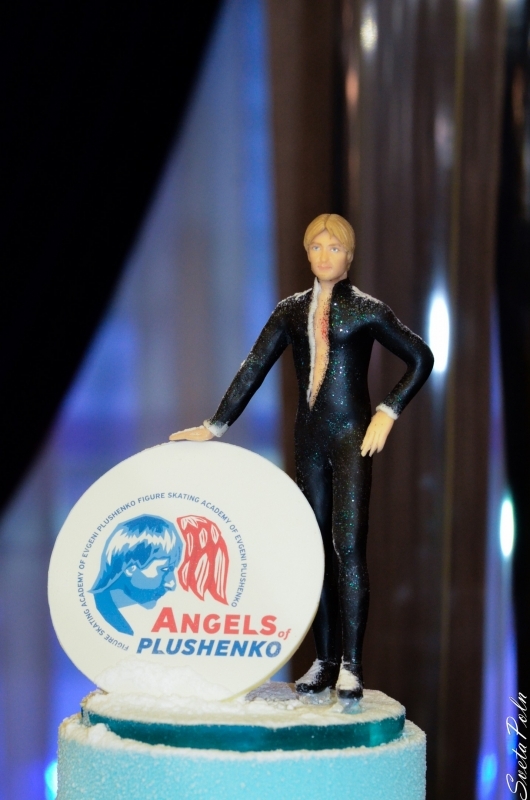 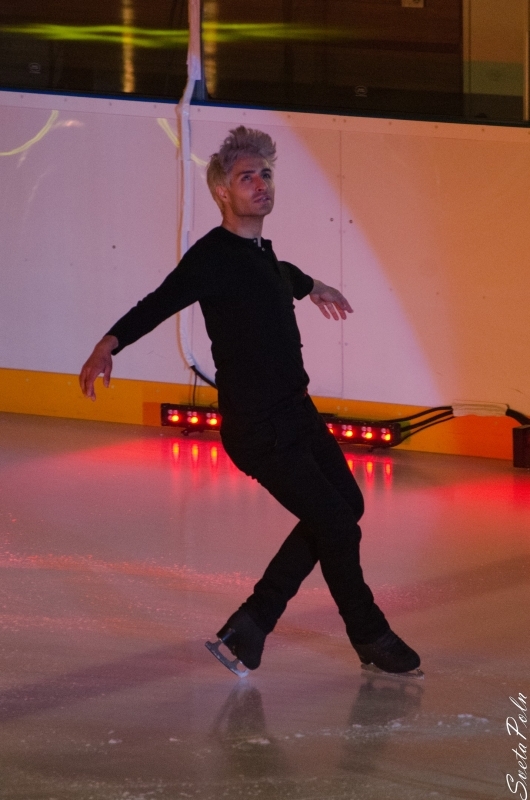 - "It has already been sent also to the National Federation in Moscow and to the Federation of Figure Skating in St. Petersburg. 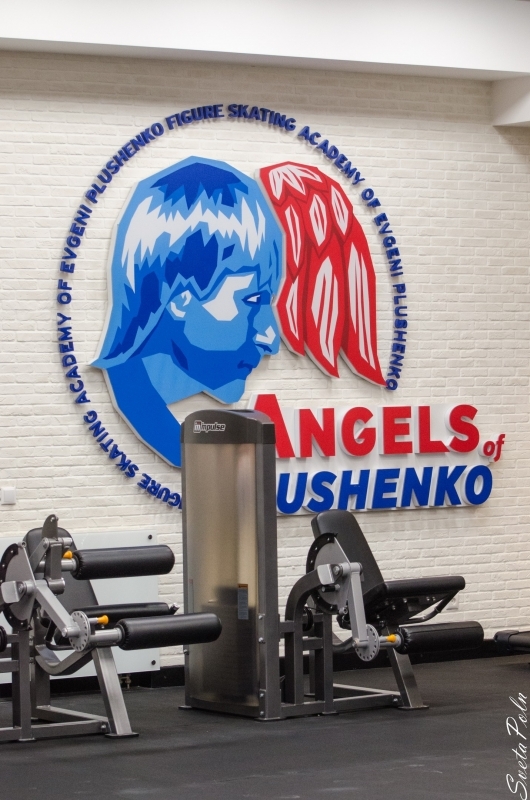 In this letter, I ask our Federation to understand throughout all this history, and help me in the reinstatement of my amateur status (eligibility). 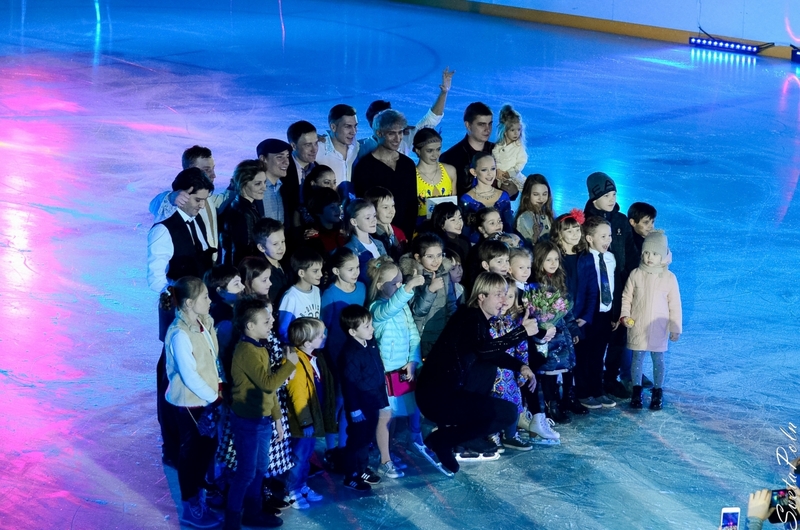 Then everything will depend on the Officials, the people that under the instruction of Alexander Gorshkov will contact ISU. 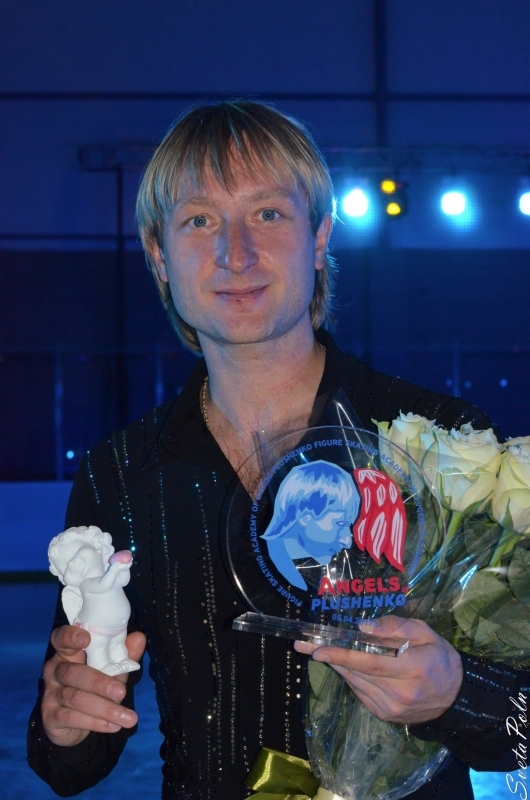 My mission now is to prepare for the competition (Japan Open), which will be held on October the 2nd in Japan. 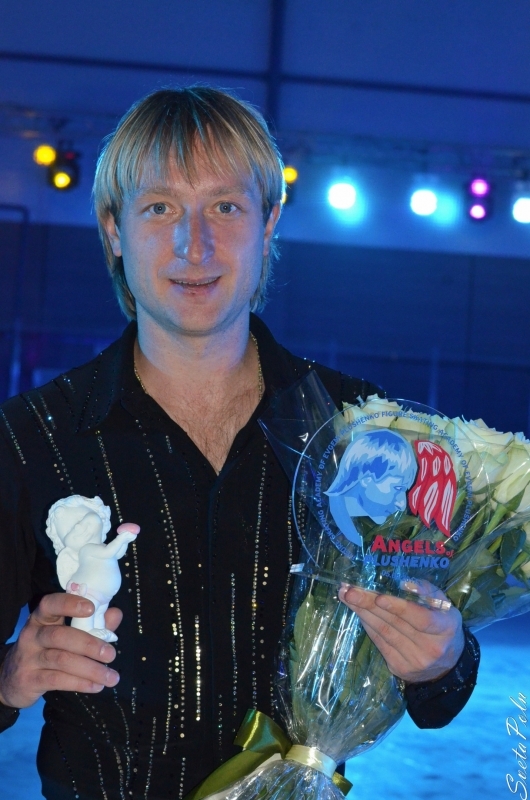 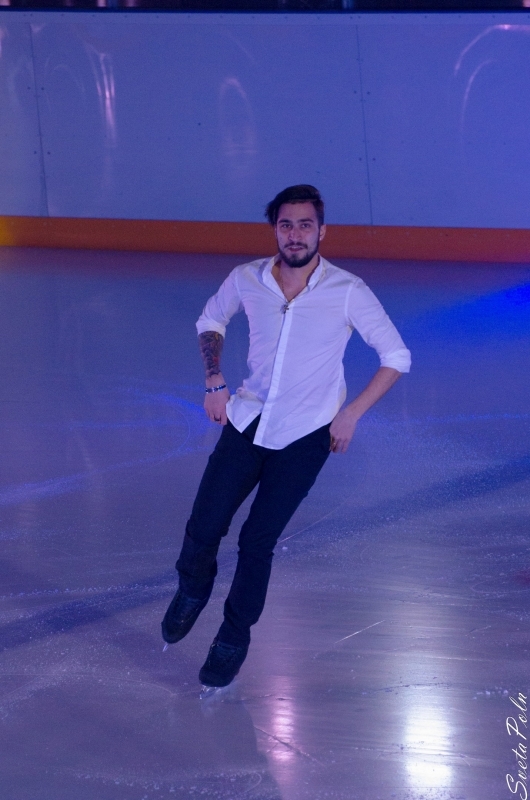 This competition is held under the auspices of the ISU, and I received a personal invitation from the organizers. 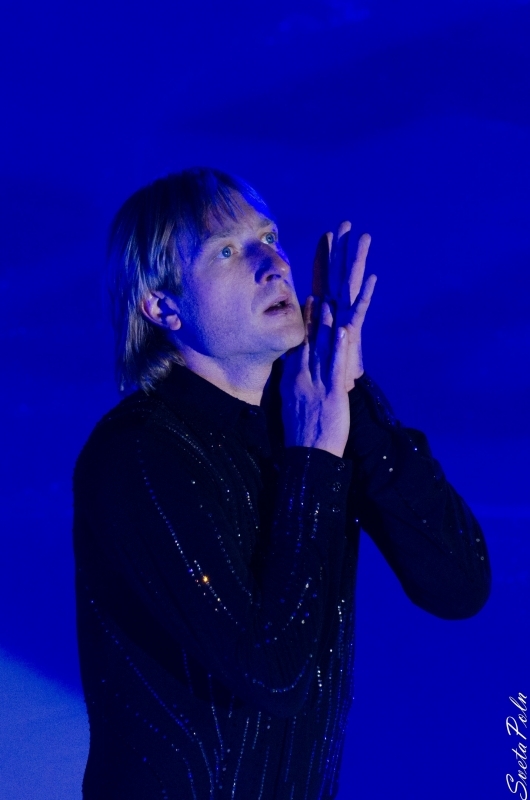 I think that in the near future everything will be fine. 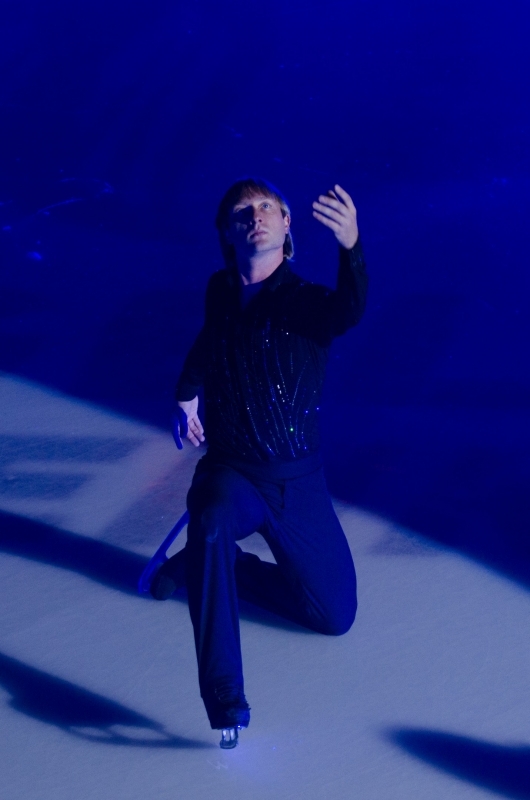 If, of course, our Federation applies the necessary effort."